Powisset Farm CSA week five included swiss chard, onions, carrots and cabbage!! AND Pie share #2 – savory! This week’s savory pie is…Swiss chard, scallion, and goat cheese. 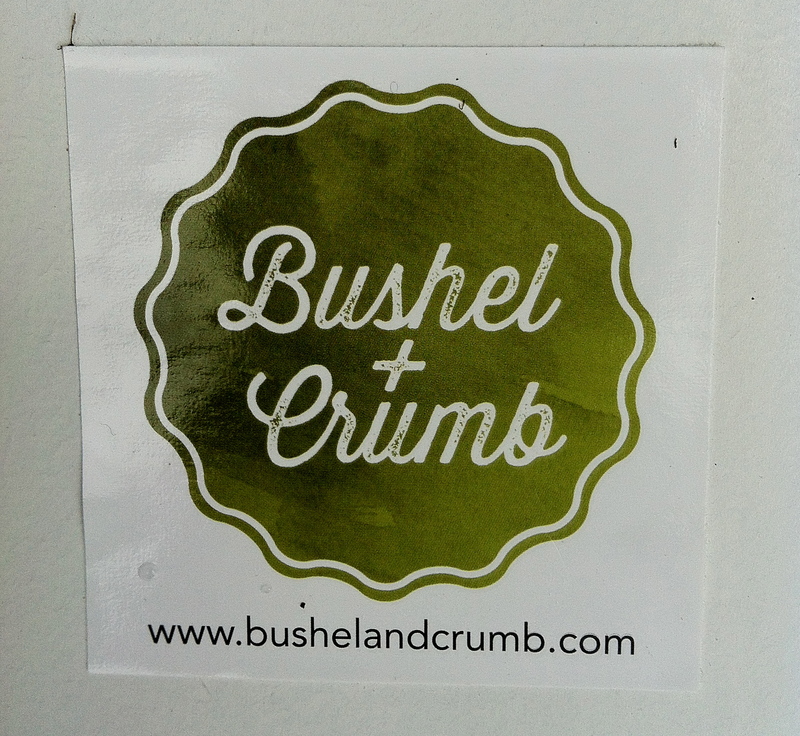 (pictured above) by Bushel and Crumb! 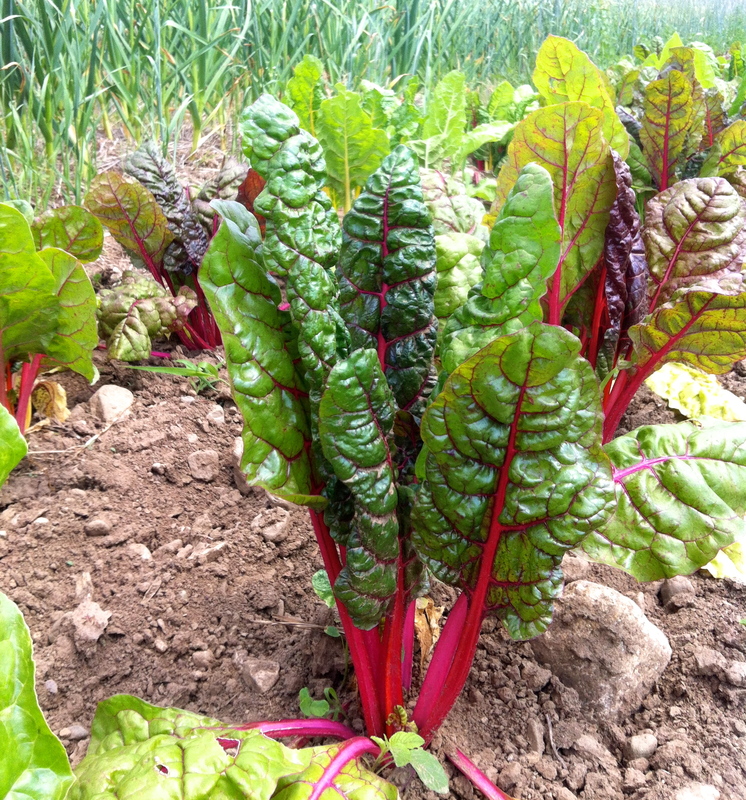 Swiss Chard in the Powisset Farm fields… mmmmm! 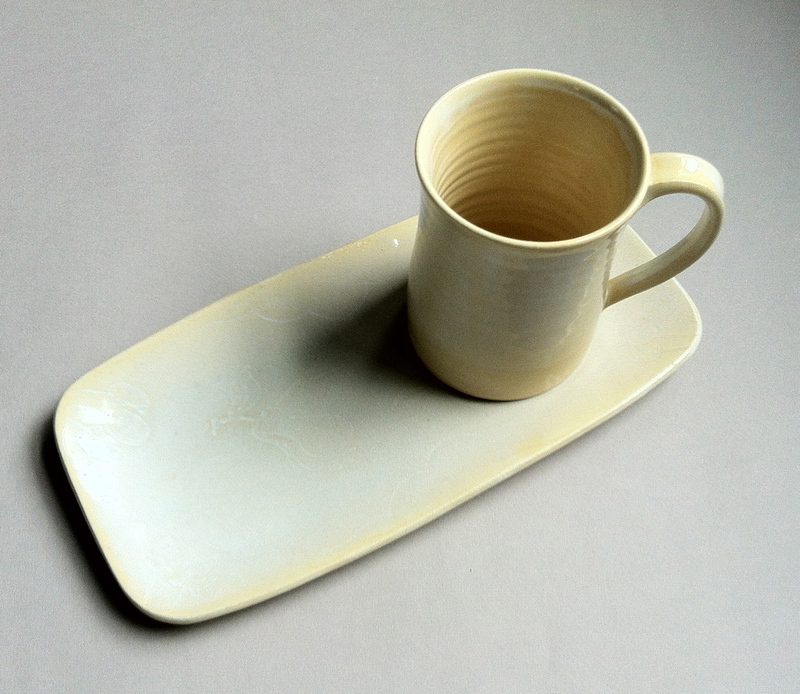 Serve a slice of savory pie on my hand-built oblong plate with matching mug for a handmade pairing.